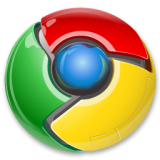 Google Chrome is quickly growing as a browser. More and more users are adopting the browser. And while some websites still require IE or Firefox, mostly every website on the internet is compatible with Chrome. It may take a bit to get used to the Chrome interface. One of the most convenient features, is the Chrome Homepage. It automatically updates with thumbnails of your favorite websites. Below it, you can easily see which pages you have recently visited as well. In terms of a technical perspective, Chrome is amazing. It rarely ever crashes. And thanks to the built in task manager, you can kill an unresponsive page, rather than killing all the pages your currently browsing. Plus Chrome continues to grow. At the time of this review, the latest version was 8.0. As for extensions, not only do you have plenty of Google produced and user produced extensions, but apps in the brand new market. 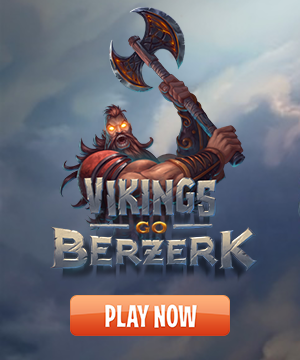 Including games.. that's a new one for a browser.. games you can install within your browser. If your a Linux user, you'll have to download Chromium. It's pretty much Chrome, without Google branding. Try out Chrome, and see what you think. I have been using it since it's first round of releases, and I was instantly hooked.